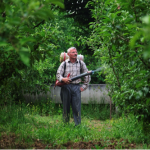 Tajikistan is known for its rugged landscape and majestic mountains, which will be especially evident if you pay a visit to its most famous mountain range, the Pamirs. Dramatic snow-capped peaks, breathtaking views of its valleys, as well as sparsely-inhabited towns and villages are all part of what you can see there. Located in a region called Kohistani Badakhshan, though most people still refer to it by its Soviet-era abbreviation, GBAO (Gorno-Badakhshan Autonomous Oblast), the Pamirs lie in the most remote area of what is already a very remote country. 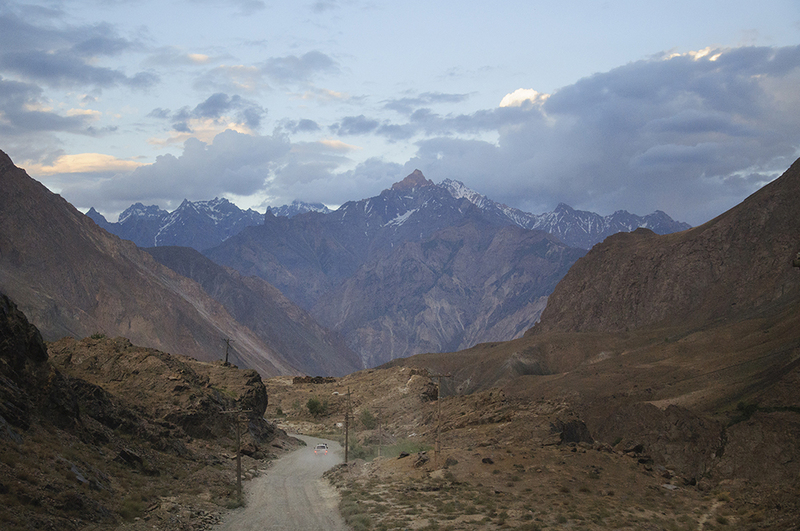 Most travelers who visit the Pamirs tend to do so by taking a road trip through the Soviet-built Pamir Highway, starting from the city of Khorog, the provincial capital of GBAO, and ending up in the city of Osh in Kyrgyzstan, or vice versa. 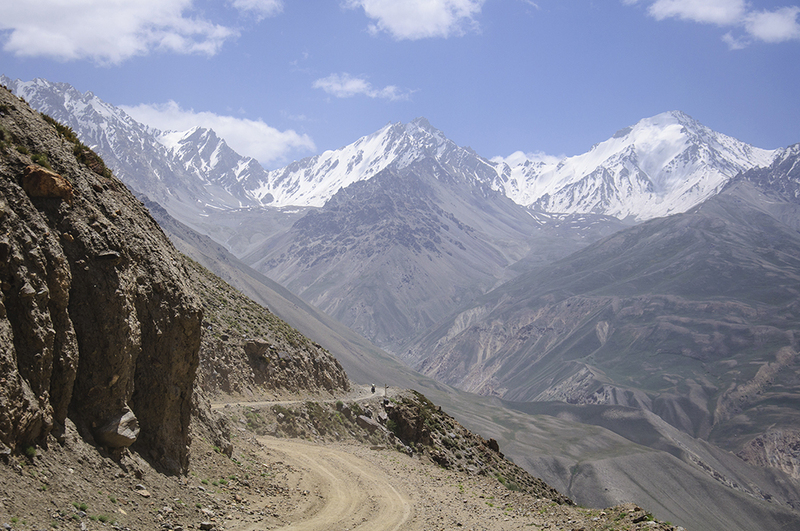 Many also combine this road trip with a detour through the Wakhan Valley, which lie on the border between Tajikistan and Afghanistan. 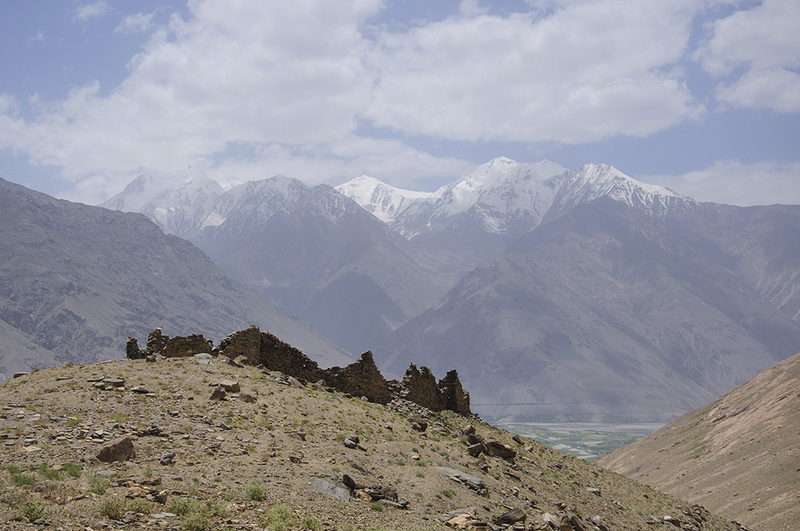 In this article, I will briefly describe some of the highlights of my journey through the Tajik side of the Wakhan Valley, which I undertook in July 2015. As I did not manage to find enough travelers to share the cost of hiring a private vehicle and driver in Khorog, I travelled through the Wakhan Valley—and the entire Pamirs—entirely reliant on shared taxis, where available, and random people who would drive me on to my next destination in exchange for money. Located about two hours south of Khorog by car, Garm Chashma is a hot spring in which you can soak in and enjoy its warm, nourishing mineral-filled waters (for a small entrance fee). Expect to go fully naked before dipping into the waters. 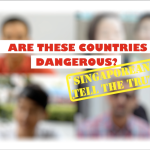 Chances are, there will be many locals already in there, but they are all friendly and curious to talk to foreigners. One guy in the hot springs even counted one to ten in Mandarin to me, much to my astonishment. That said, the small but growing number of Tajiks who are learning Mandarin reflects the increasing level of Chinese economic involvement in Tajikistan, which should not be surprising given the fact that both countries share a border. 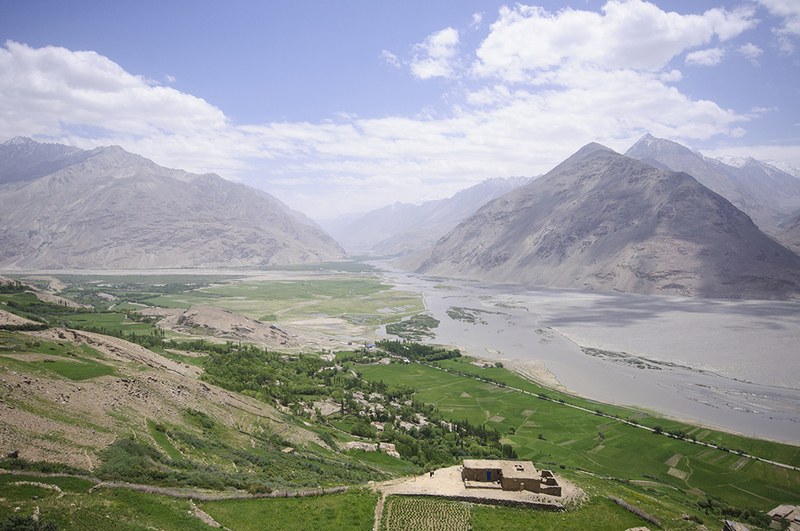 If you are travelling to the Wakhan Valley from Khorog, Ishkashim will be the first town you will encounter. Do spend some time wandering around this small town, for the local children are very friendly. I spent quite a while with a group of boys who were perpetually screaming for me to take their photos! You can get some good glimpses of the mountains on the Afghan side of the Wakhan Valley too if you venture out of Ishkashim, which is really easy since the town is really quite small. That said, the area near the Panj River, which demarcates the Tajik-Afghan border, is forbidden to foreigners. The main attraction of Ishkashim is the Afghan market, which is held every Saturday on an islet in the Panj River. Afghan visas are not required for this, although you need to surrender your passport to the Tajik border guards before crossing the bridge to the market. Unfortunately, on the Saturday morning that I was there in Ishkashim, Vali, the owner of the guesthouse I was staying at, announced that the market was cancelled due to the security situation in Afghanistan. A collective groan literally emerged from the guesthouse! 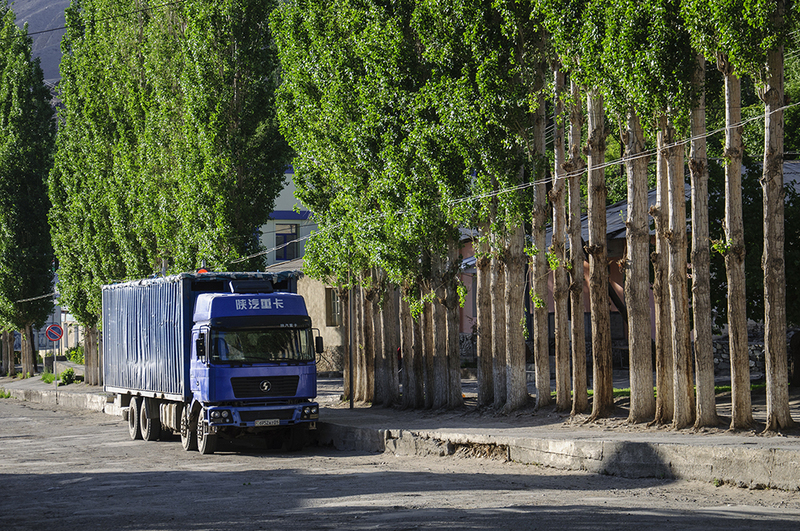 Getting to Yamchun Fortress requires driving up 6km worth of zigzagging roads starting from the village of Tughoz. The fortress was said to have been built in the 3rd century BC and its crumbling walls certainly do attest to its grand old age. 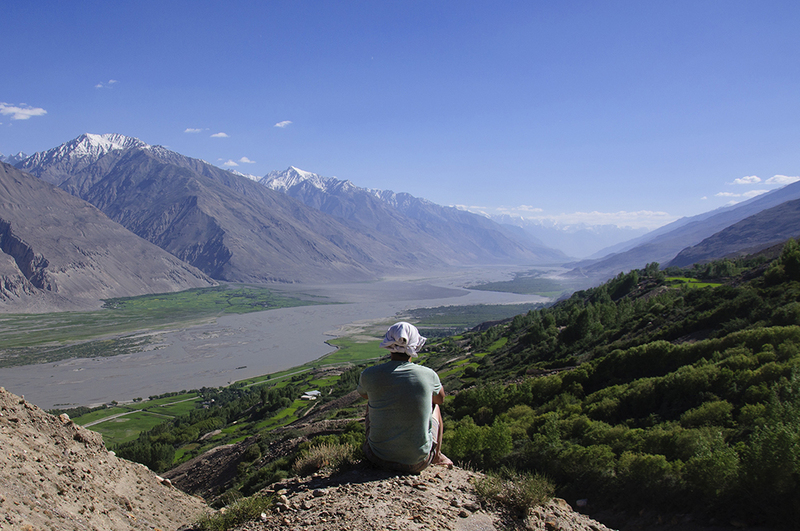 Access to the fortress itself requires some scrambling up a steep slope, but the commanding views of the Wakhan Valley from there is well worth the effort. Definitely cater some time to soak in the full expanse of the scenery on display—I myself spent around two hours up there! 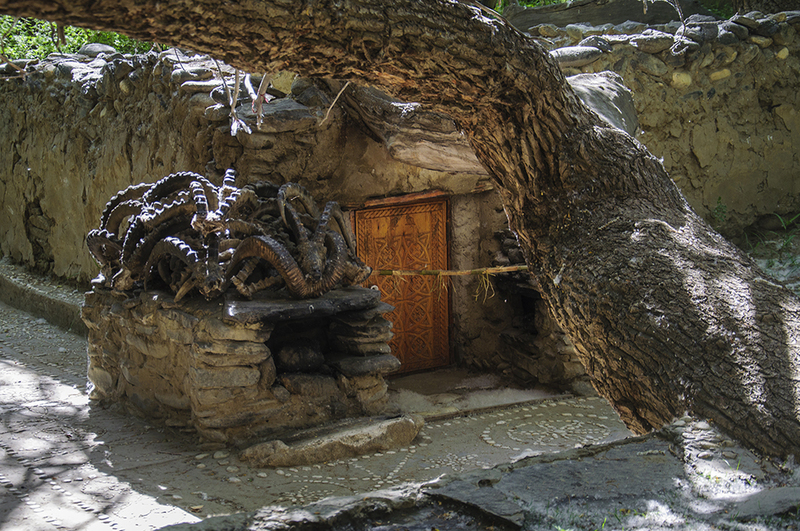 About 1km further uphill from the Yamchun Fortress are the Bibi Fatima Springs. Named after the daughter of the Prophet Muhammad, the waters of the springs are believed to increase a woman’s fertility. 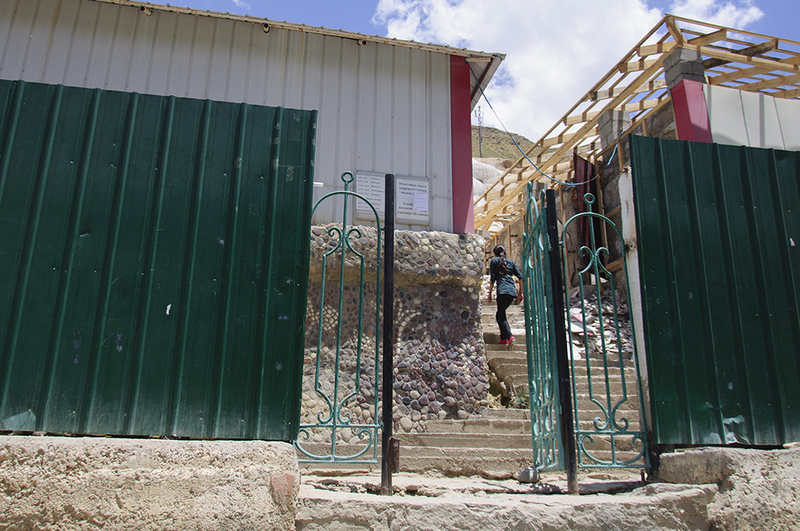 As a result, the hot springs are a popular destination for Tajik women. There are two different rooms in the compound of the hot springs—men and women alternate between them at regular intervals. Thanks to renovation works by the Aga Khan Foundation, the Bibi Fatima Springs are said to be the most nicely-furnished in the region. There are three guesthouses near the hot springs and I chose to stay in the one closest to the entrance of the springs. Although there are no showers in the guesthouse I stayed in, the hot springs definitely more than made up for it! 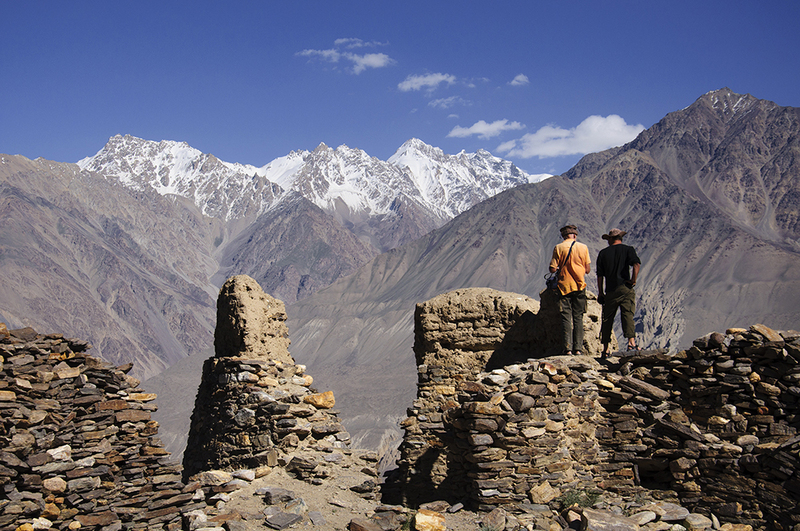 A steep one hour hike from the town of Zong is the fortress called Abrashim Qala or Vishim Qala. 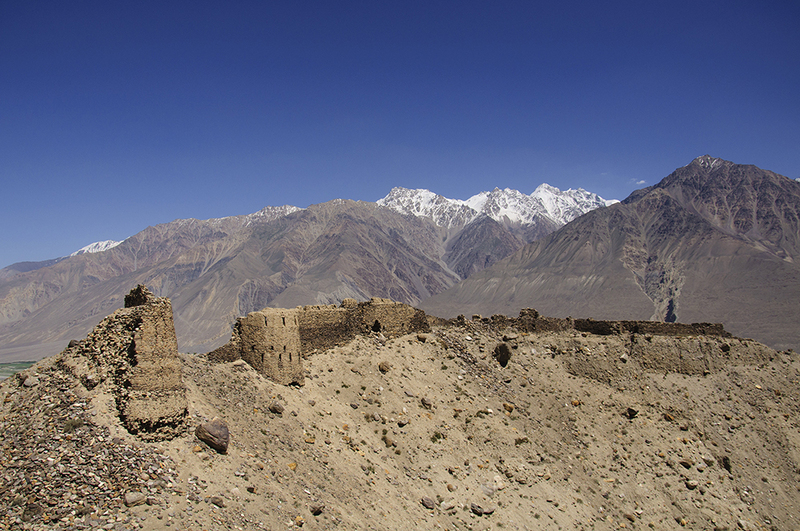 Its crumbling walls amid the snow-capped peaks of Afghanistan add to the sense of desolation one feels while up there. The scenery is nonetheless superb from the fortress if the air is not too dusty. On the way down, Daisuke—the Japanese traveler I was travelling the Pamirs with—and I were invited by a family into their home for some tea and bread. We spent a good hour in their home watching their precocious children wrestle each other on their very comfortable carpeted floor. 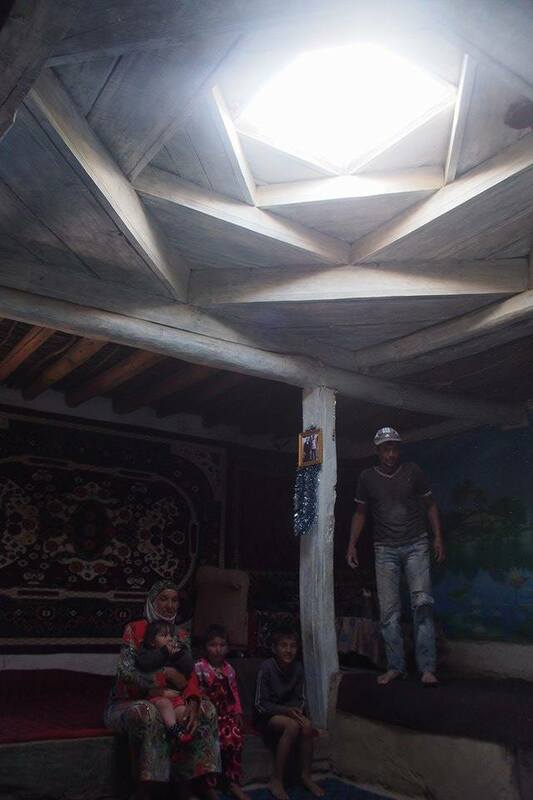 Moreover, with my very rudimentary Russian and Tajik, I found out that they were working on enlarging their home so that they can run a homestay (Tajik: меҳмонхона, mehmonkhona) for travelers to Zong in the future. Anyway, the Pamiris are renowned for their hospitality and it is normal for travelers to be invited for tea and snacks. Even though there will most certainly a language barrier if you don’t speak Russian or Tajik, the experience will still be very enriching. I am always heartened to observe how people can be so warm and hospitable to total strangers, even when they themselves do not have much. While wandering around the town, two boys also brought it upon themselves to lead us to a peaceful and beautiful shrine-garden. 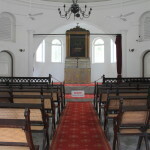 It commemorates the man said to have introduced Ismailism (a branch of Shia Islam) to Langar, at least according to Lonely Planet. Apparently, there are also thousands of petroglyphs on the rock faces of the mountains around the town, some dating back to thousands of years ago. 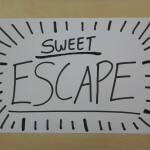 We managed to find some of them after climbing up the steep slopes with some directions pointed to us by a little boy. 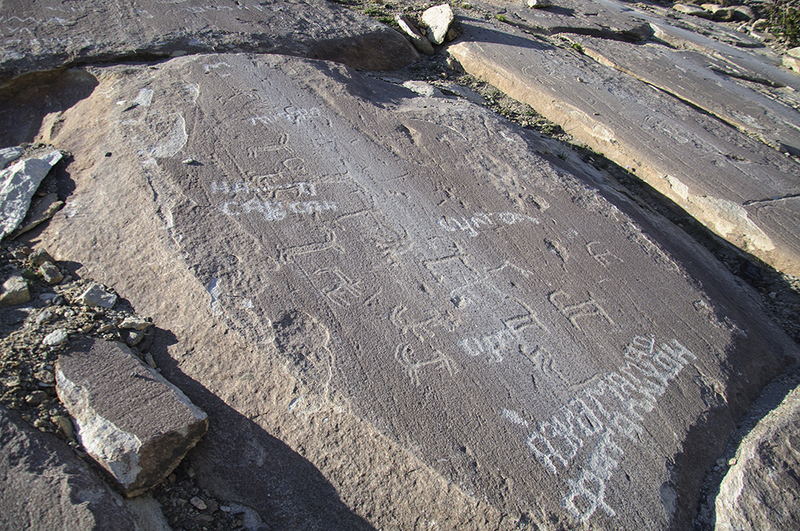 Unfortunately, there seemed to be some graffiti inscribed around the petroglyphs and some of the petroglyphs themselves could have simply been copies of the originals. There was no way to tell which were authentic. Regardless, the views of the valley from the mountainside itself still made the climb worthwhile. 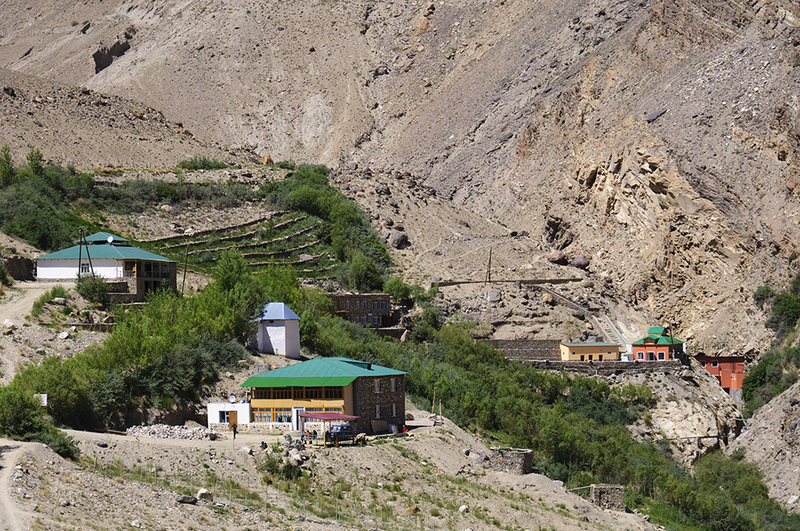 From Langar, there is a road that connects to the Pamir Highway through the Khargush Pass although there is no regular form of transport running that route. Nevertheless, by sheer luck, Daisuke and I found two Spanish cyclists who got a van to take them to the Khargush Pass. With their help, we persuaded their driver to take us further to Murghab—the closest major town to Kyrgyzstan in the Pamirs—for US$70. While this is certainly a big sum of money in Tajikistan, the journey to Murghab from Langar is long (half a day away by car). Furthermore, it is still definitely cheaper than if we hired a private vehicle and driver in Langar for the same route. If it was not for this van, we would have to wait for a while—not only hours, but possibly days—for the occasional shared taxi back to Khorog, where there is slightly more regular transport to Murghab. 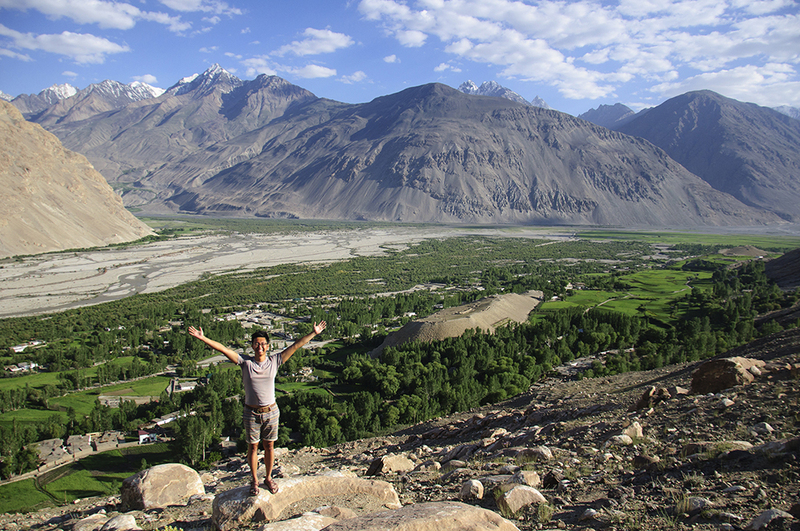 With this awesome stroke of luck then, we left the Wakhan Valley and headed onwards to the Pamir Highway proper. In any case, the short five days I spent in the Wakhan Valley itself has not only been a feast for the eyes, but a banquet for the soul. 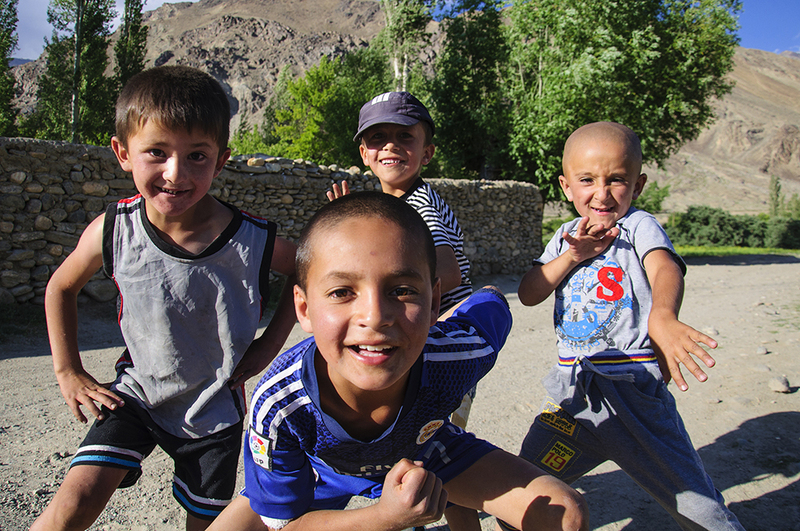 After all, the Pamirs is not a place where one can make firm plans well in advance; neither is it a place packed with the conveniences of a well-established tourism infrastructure. 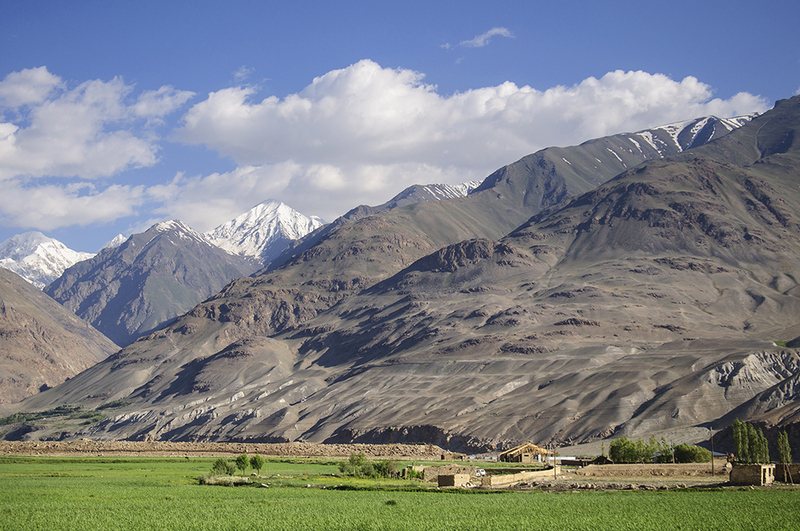 As such, travelling the Pamirs demands a certain mindset: a submission, a letting-go. But in return, it guarantees a definite experience: a harkening to a lost pureness, perhaps, or even more evocatively, a transcendence of time and space. It is certainly a place where you have to surrender yourself to the imperceptible passage of the days and the unbounded vastness of its lands—and therein lies its sheer beauty.